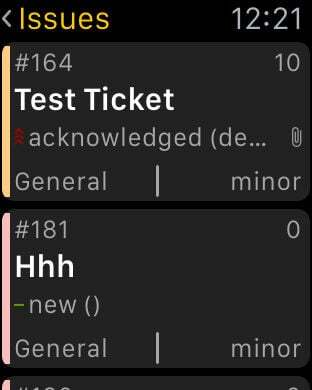 MantisApp is an iPhone/iPad app for the open source web-based bug tracking system MantisBT. 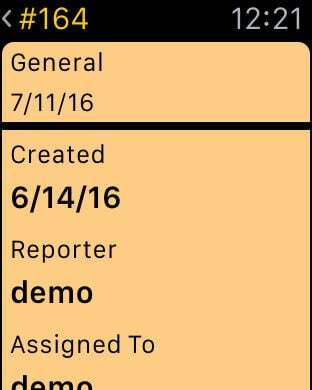 With this app you always have your issues and projects at a glance . Quickly and easily create and edit issues. 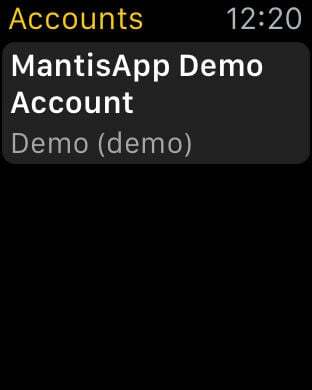 Requires a server with installed MantisBT version 1.1.0 or later, version 1.2.4 or later is recommended . For testing, a test login is available. We develop this app constantly and therefore welcome your comments and suggestions to improve the app. Please use the feedback feature in the app or write to us at: support@lbergelt.de.